So, summer’s here, but the nights have stayed really nice and 75-degrees-ish so far. I’ll take it! As you know, everything sort of grinds to a halt in the Chapel Hill summer season, but at Zog’s we just don’t recognize the concept of boredom. Before we get into all this, let me just remind you that not only is Zog’s DOG FRIENDLY, but we also have dog treats and we will take your dog’s picture and put it on the Zog Dog Blog. First off, we’ve refelted and releveled all three of our tables and made them Mardi-Gras friendly! No more blaming the tables for mediocre performance! They’re perfect! We’ve debuted out summer drink list, and just like last year it’s chock full of drinks made with herbs we’re growing right here at Zog’s, in the window by the yellow pool table! We have mint, basil, and pineapple sage growing, and we go to the Carrboro Farmer’s Market twice weekly to stock up on cucumbers and dill. We make the simple syrup from sugar, black tea, and mint flowers. 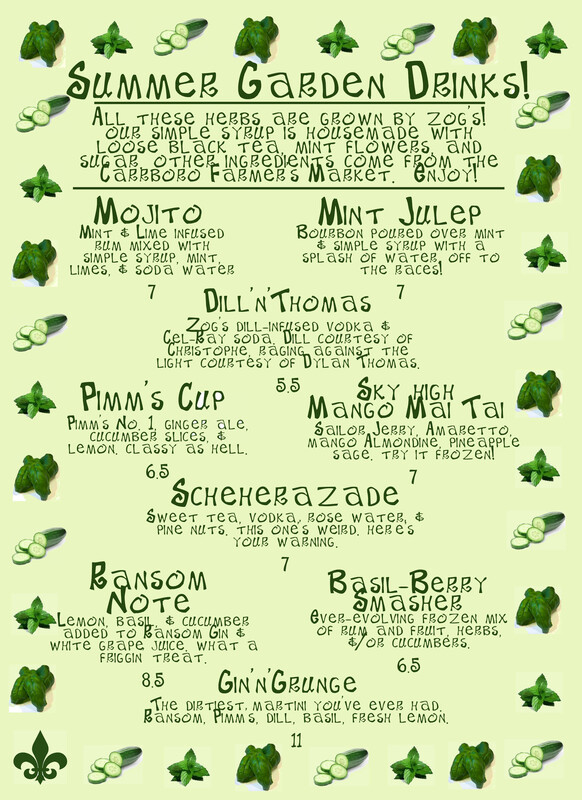 Here’s a copy of our drink list, with some pics of the actual drinks! 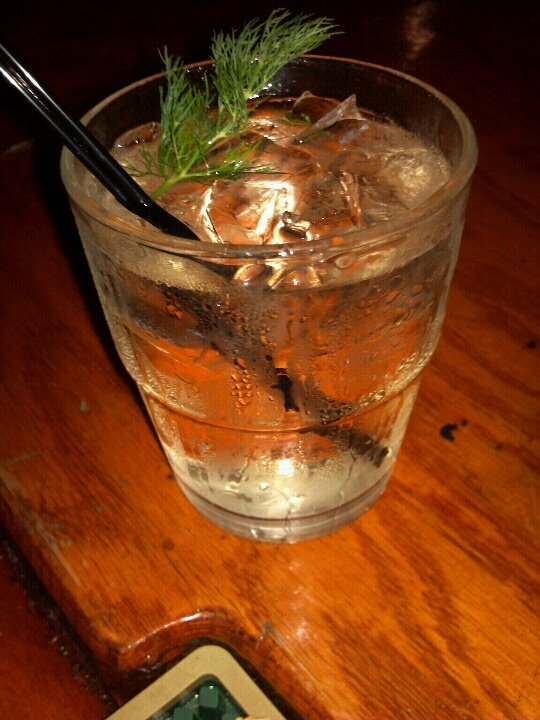 Meet the Dill’n’Thomas, with Dr. Brown’s Cel-Ray Soda and our house-infused dill vodka! 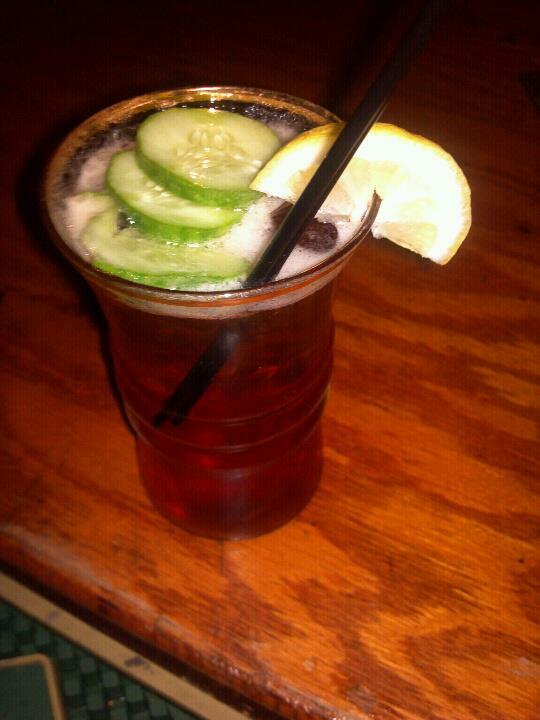 A classic Pimm’s Cup! This one has Farmer’s Market cucumbers and comes in a fancy vintage glass! 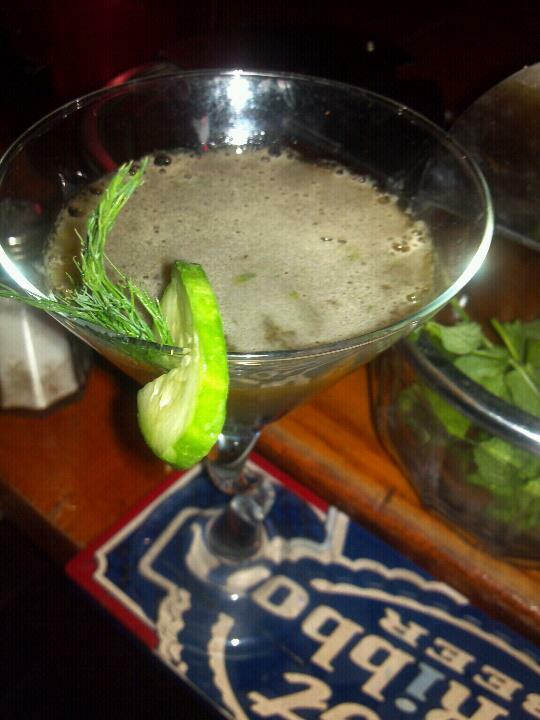 This is the dirtiest martini you’ve ever had sans olive juice! Half a lemon muddled with a bunch of dill and basil, then shaken with Ransom Gin and Pimm’s and garnished with dill and cucumber. We’ll keep posting pics as we take them. Moving on! Beer tasting are every other Tuesday and are led by Evan from the Carrboro Beverage Company. They are SELF-GUIDED, which means no one will be telling you to stick your face in a cup and sniff your drink, so if you like that sort of direction, be aware. Evan is the most knowledgeable beer lover we’ve ever met, and he can answer any question you throw at him. The beer tastings cost $5 and you get to try six different fancy beers. The June dates are the 12th and 26th. Stop by the bar or email Mandey at zogs.pool.ch at gmail dot com to reserve a spot. Spots must be reserved in advance so we know how much beer to get! We have a couple of shows this month, also. Carrboro weirdos Nanner Head will be gracing us on the 16th. You can check out their videos here. The show is free and pool is ALWAYS free while a band is playing. If you want to be a part of this event on facebook, click here. 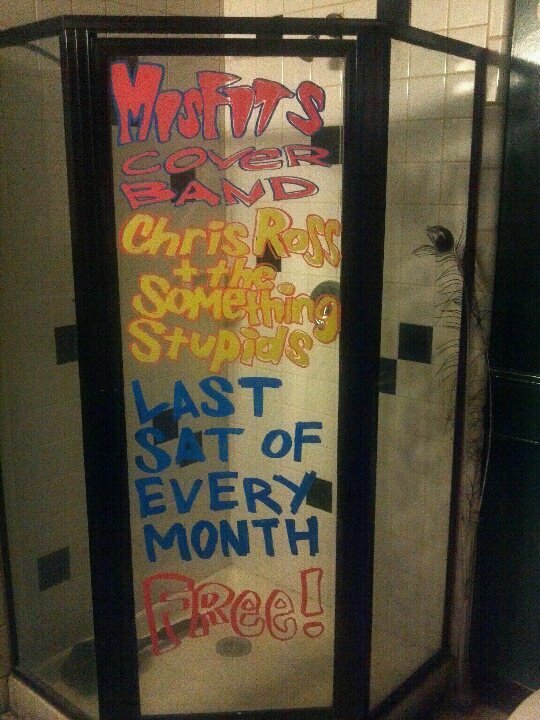 The last Saturday of every month brings Chris Ross and the Something Stupids, our house band. They play Misfits and Ramones covers, with a few originals thrown in. They also welcome impromptu guest singers, which means if you’ve been itching to perform “Die, Die, My Darlin'” in front of a moshing crowd, it might be your time to shine. For facebook invite, click here. They’re so important, they’re written on the girls’ shower door at the bar. Yes, the bar has a shower in it. Come visit us. We have darts, board games, pool, and even a craft box you can haul out. It’s exactly what it sounds like…a box full of random art bits. Create! It’s a great way to start/avoid conversation! P.S. 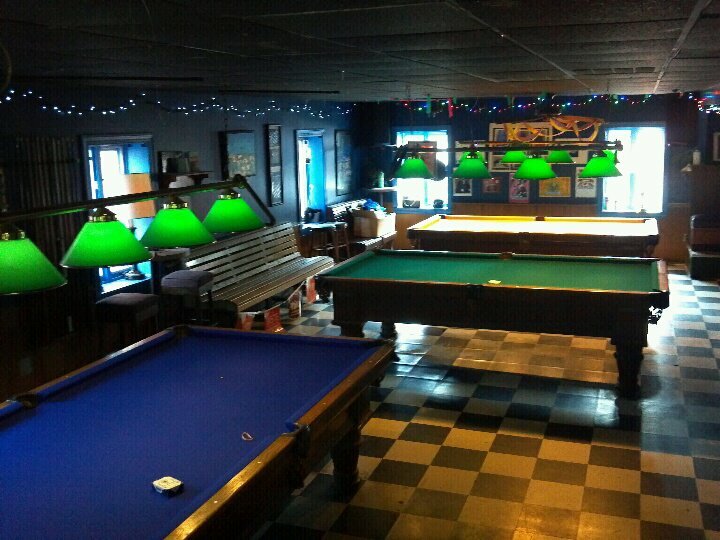 : First one to come up and yell out the name of song we used in the title gets a free hour of pool.